Filed to: d.i.y.Filed to: d.i.y. 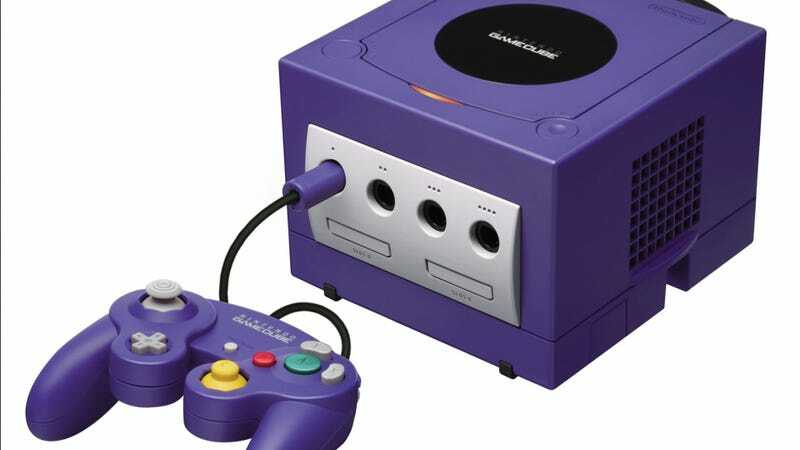 The GameCube was a fantastic little machine that never quite lived up to its potential. Even though the Wii can play GameCube games, don't toss your console out. You can convert it to hold office supplies. The disc tray can be modified to hold thumb tacks and the vents are perfect for paper clips. Sticks pens in the holes in the top, while the handle strap can make an ideal iPhone holder. And the front where the controller plugs are? Change that to a drawer.